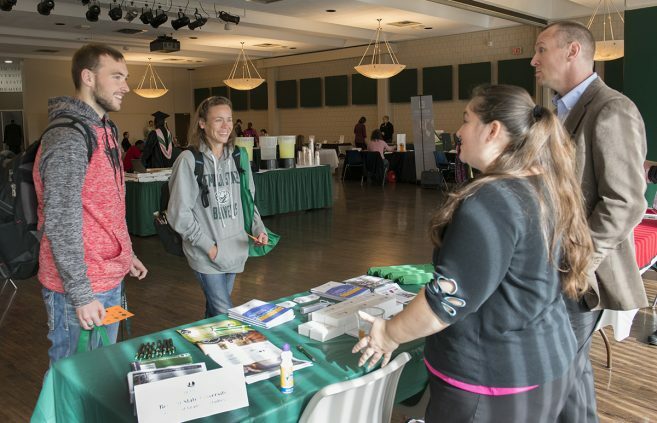 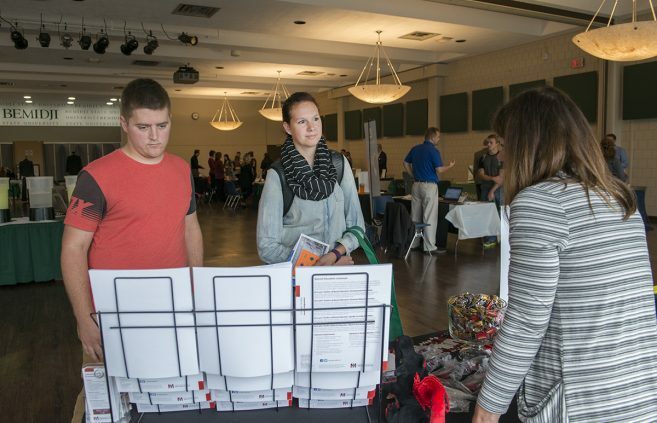 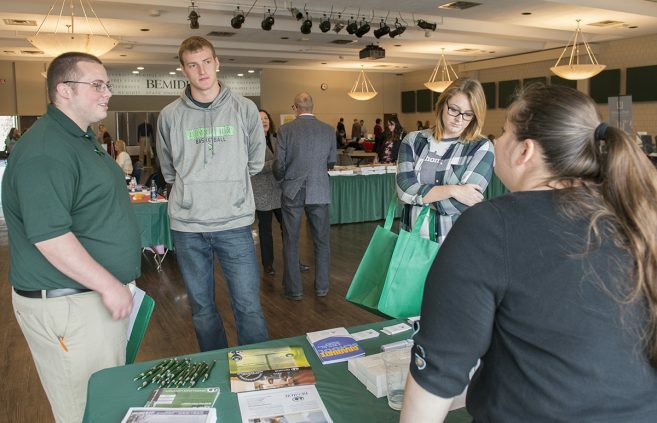 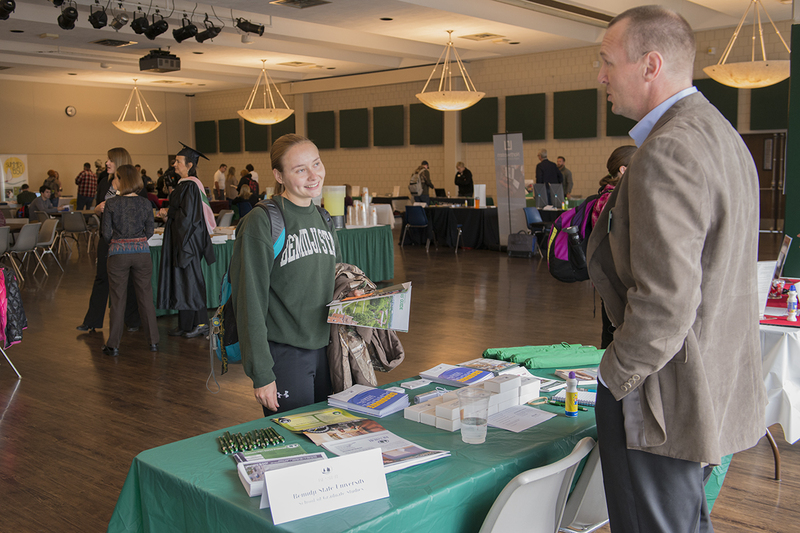 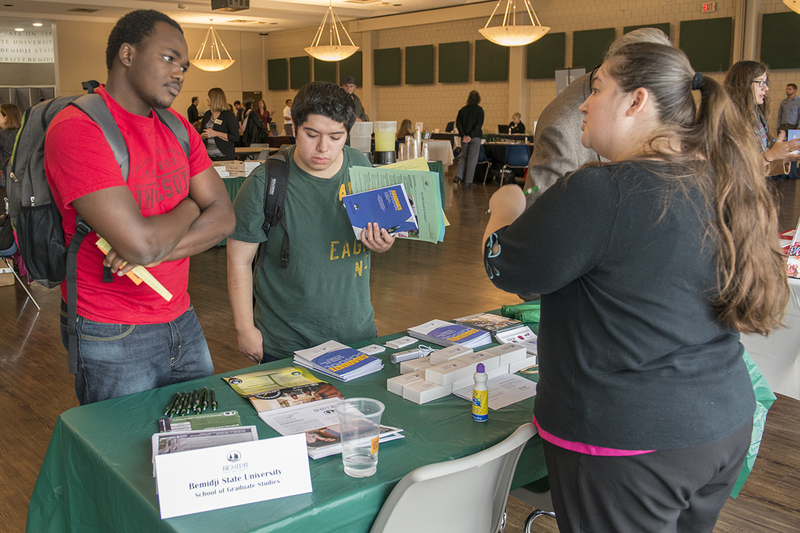 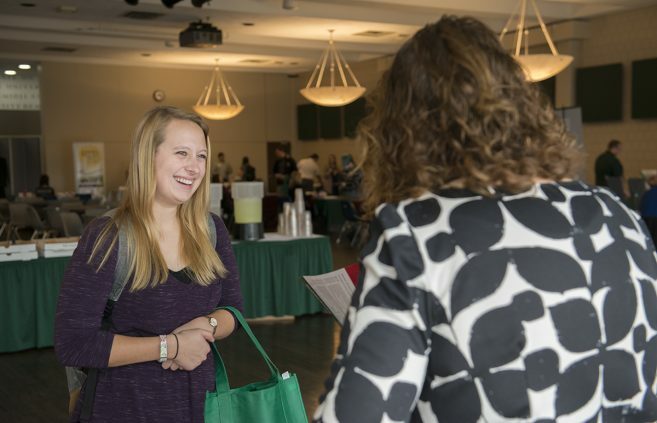 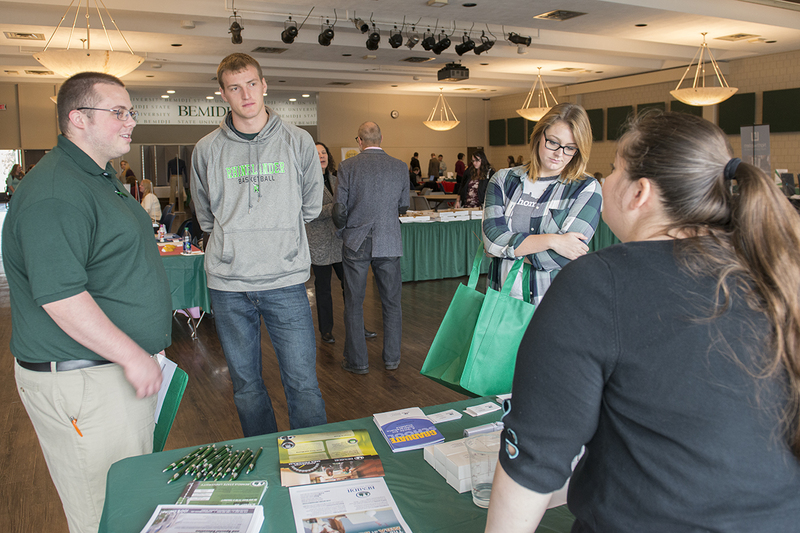 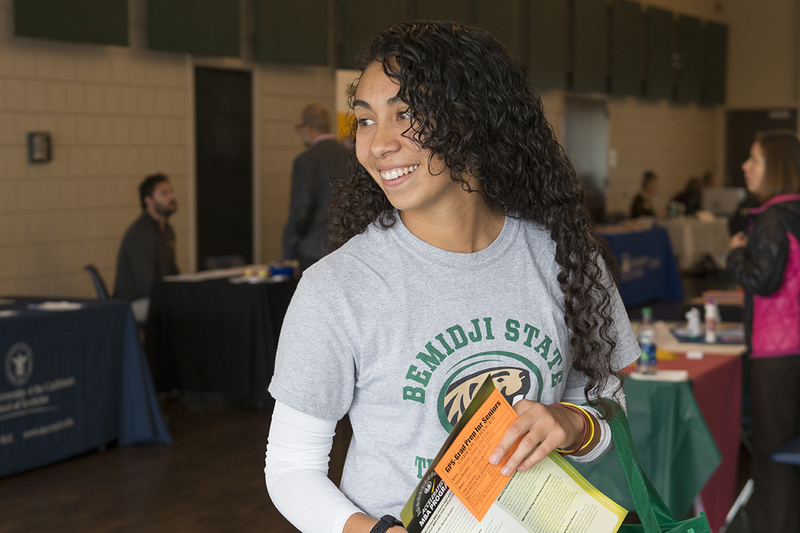 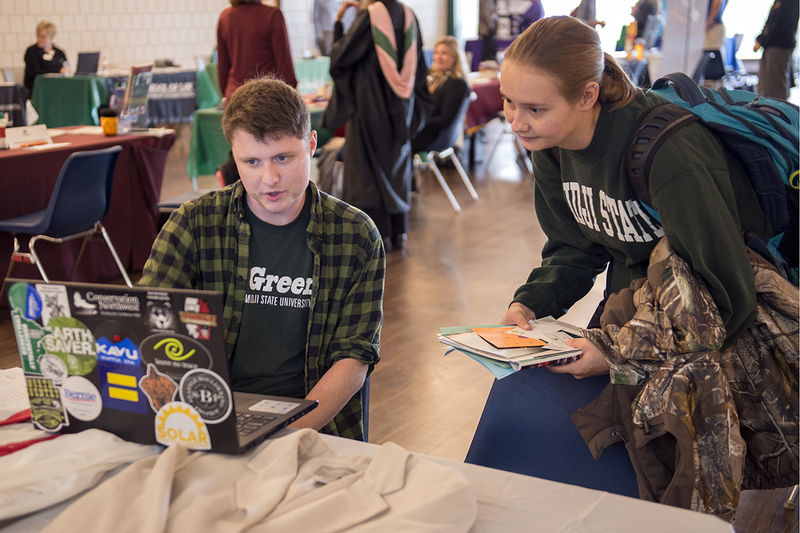 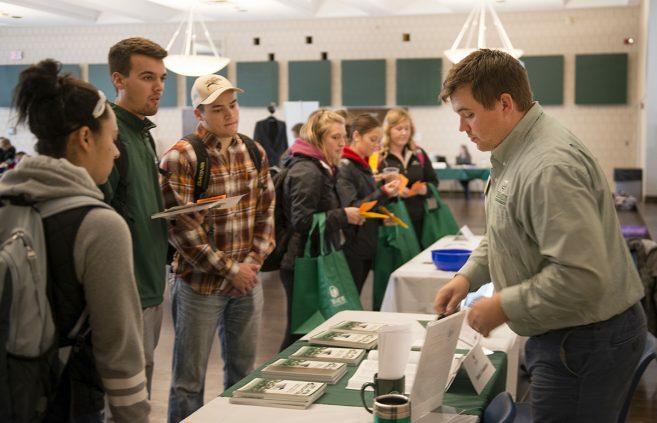 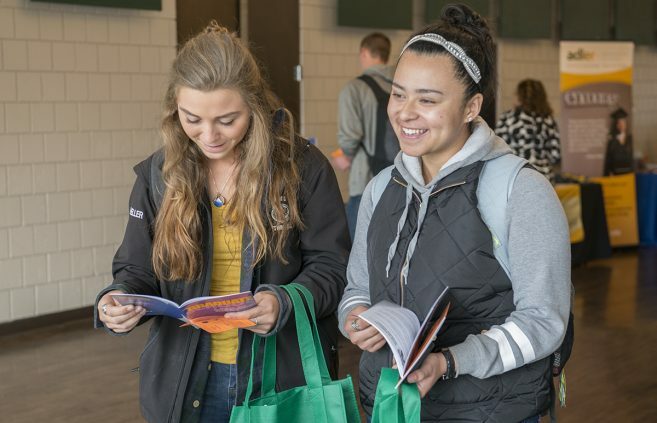 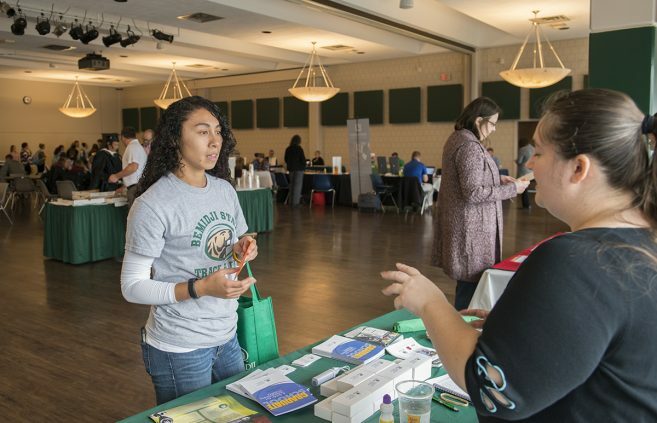 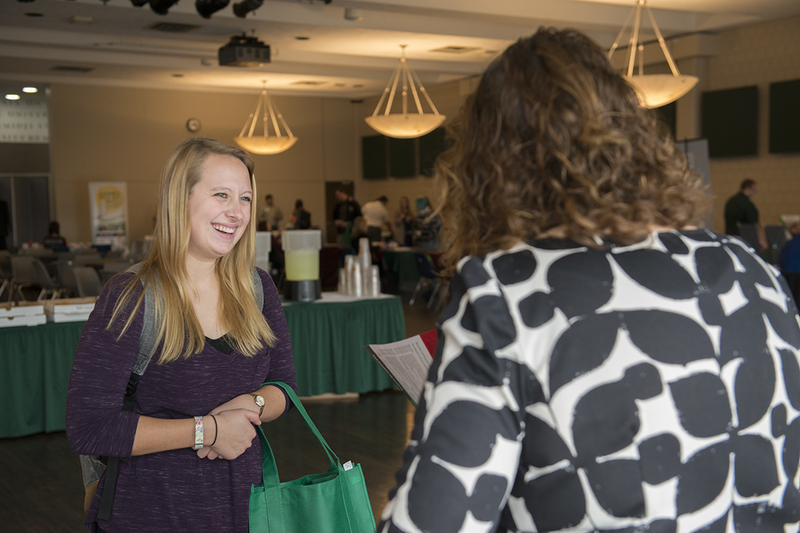 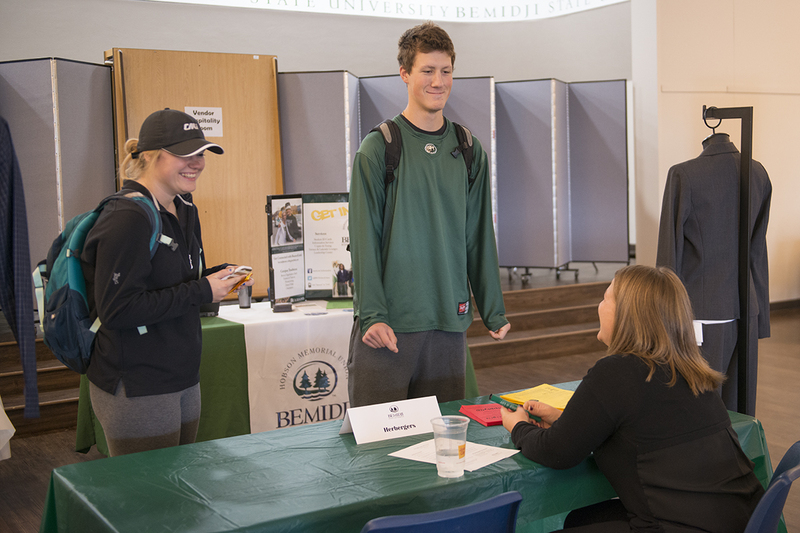 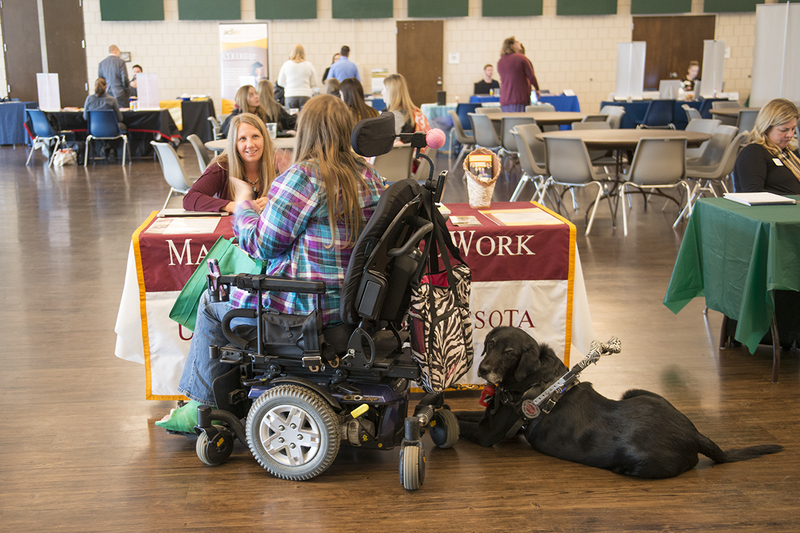 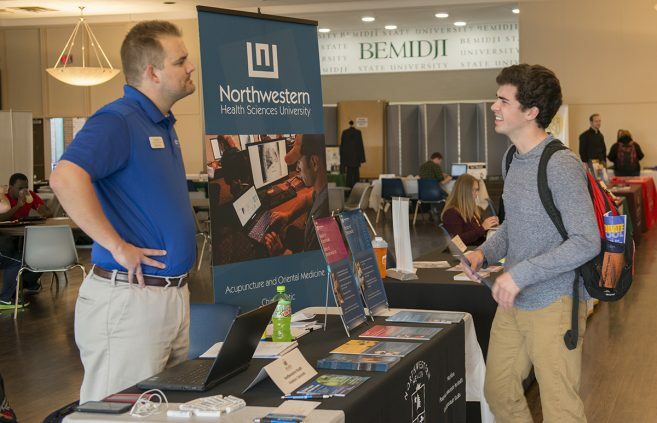 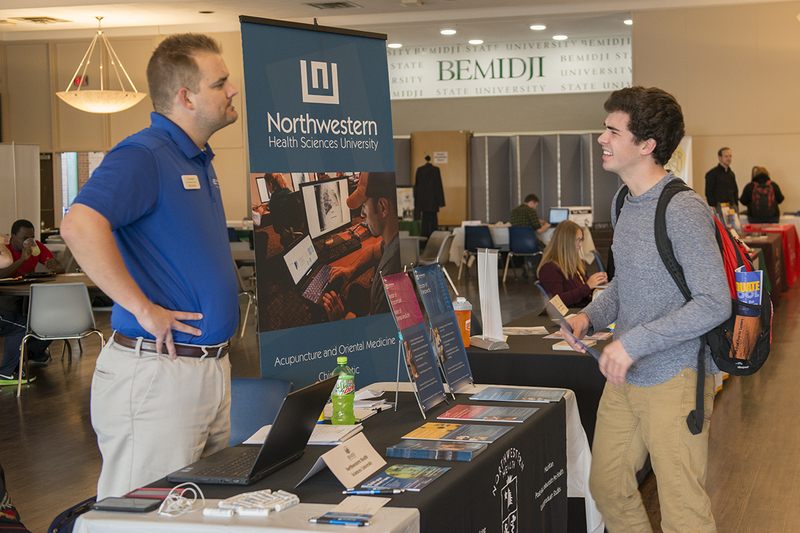 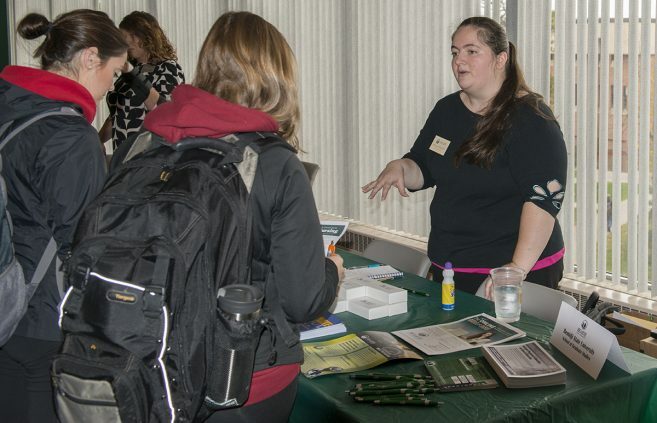 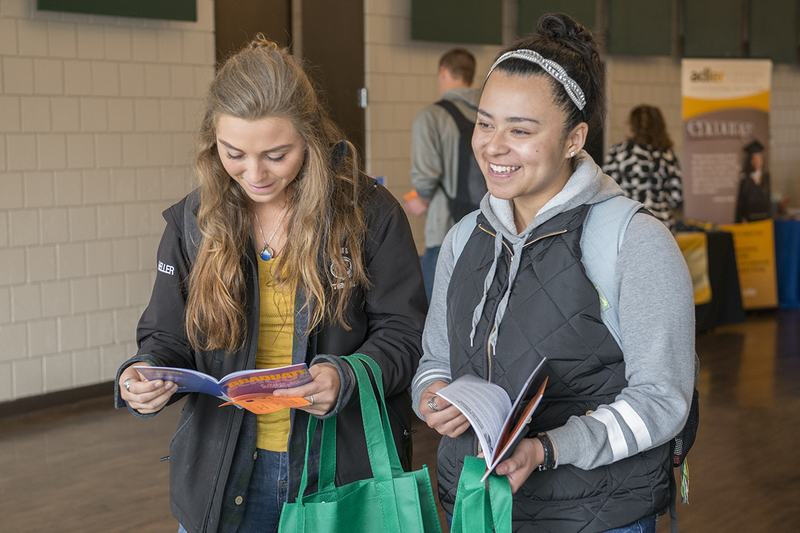 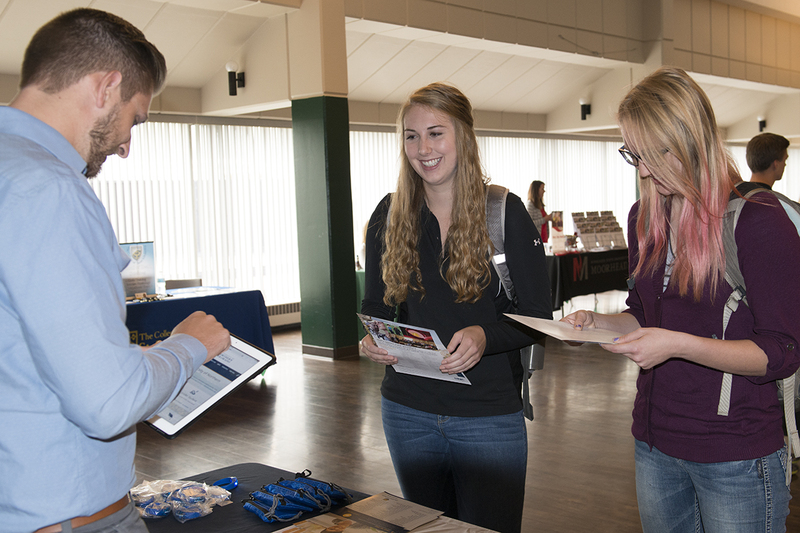 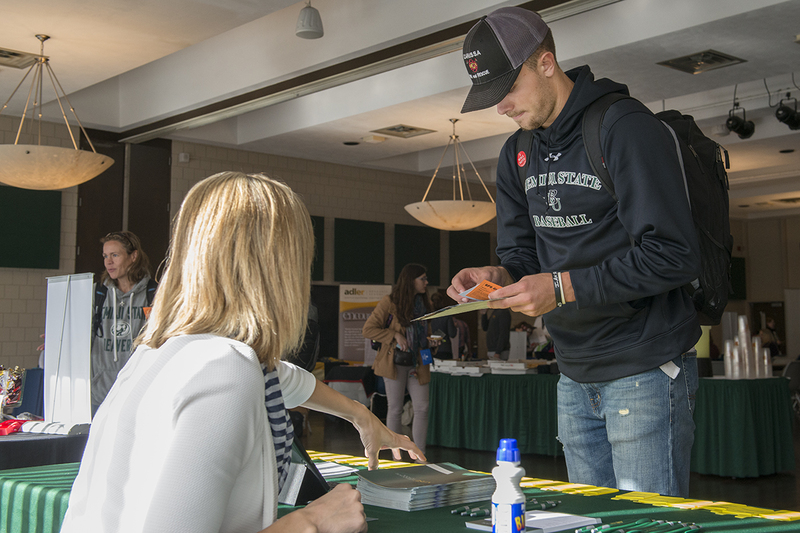 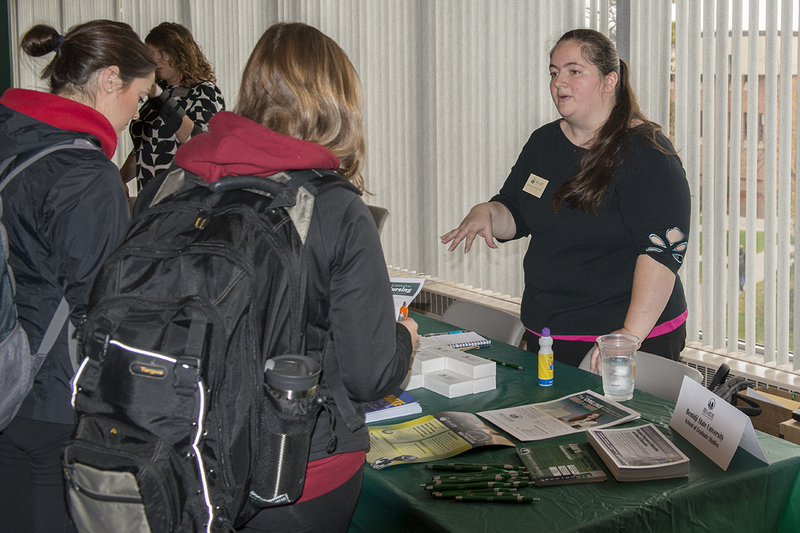 Grad Prep for Seniors (and juniors) was held Wednesday, Sept. 28, in the Beaux Arts Ballroom at Bemidji State University. 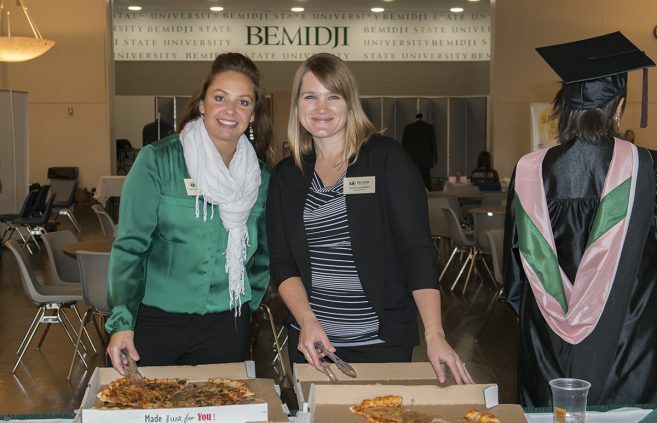 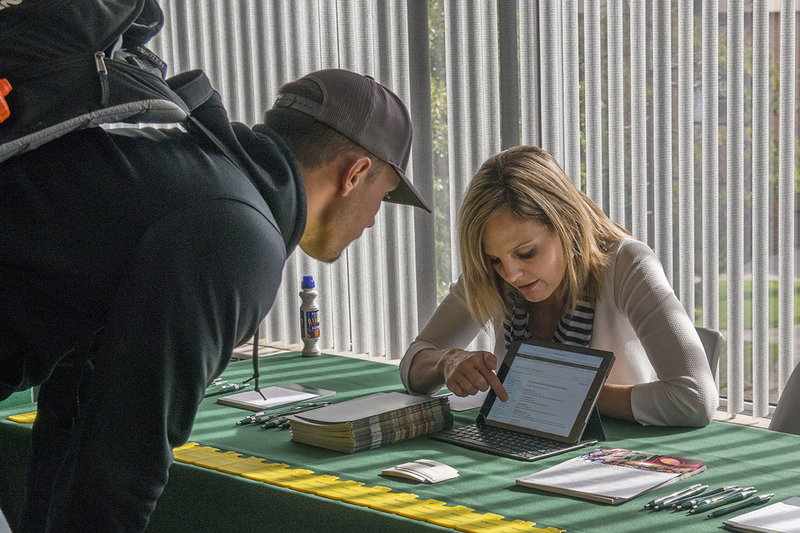 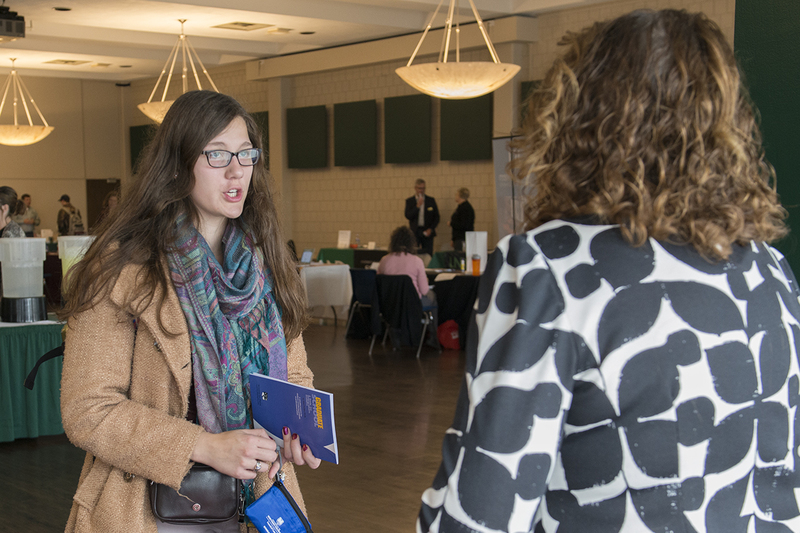 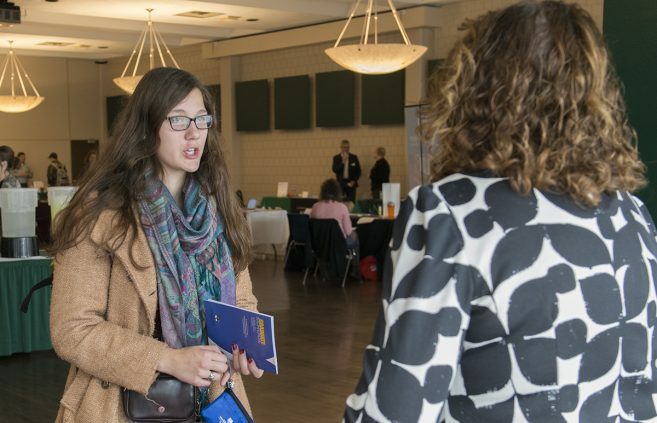 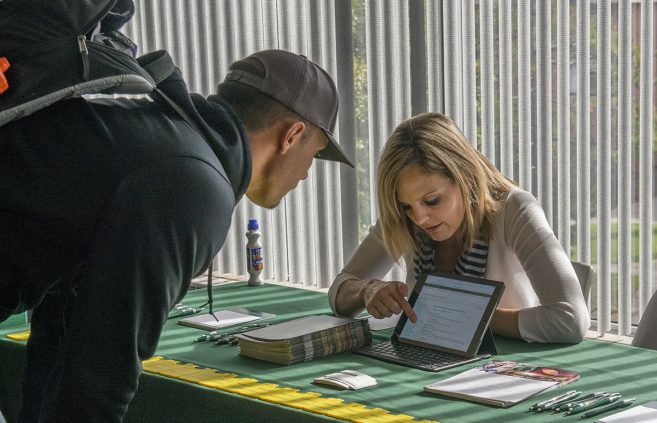 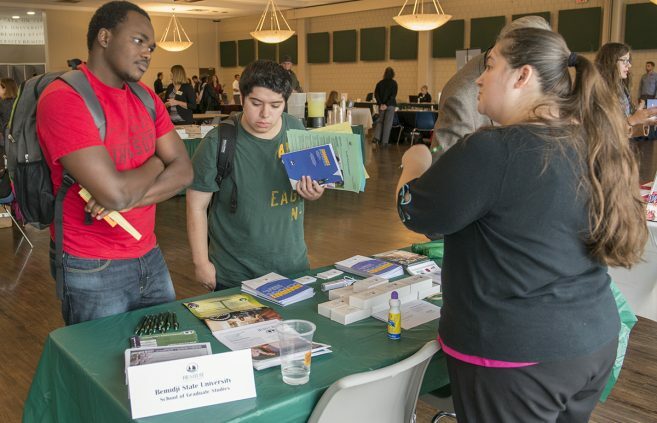 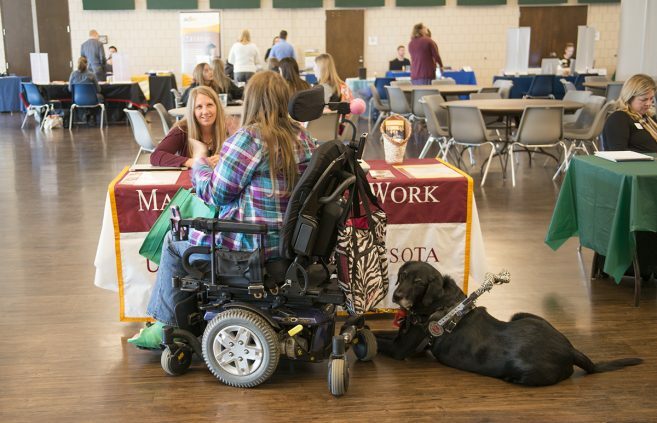 Students were able to drop in to this event and visit with representatives from graduate and professional schools, utilize job and internship resources, check their graduation plans, order caps and gowns, and view samples of professional attire. 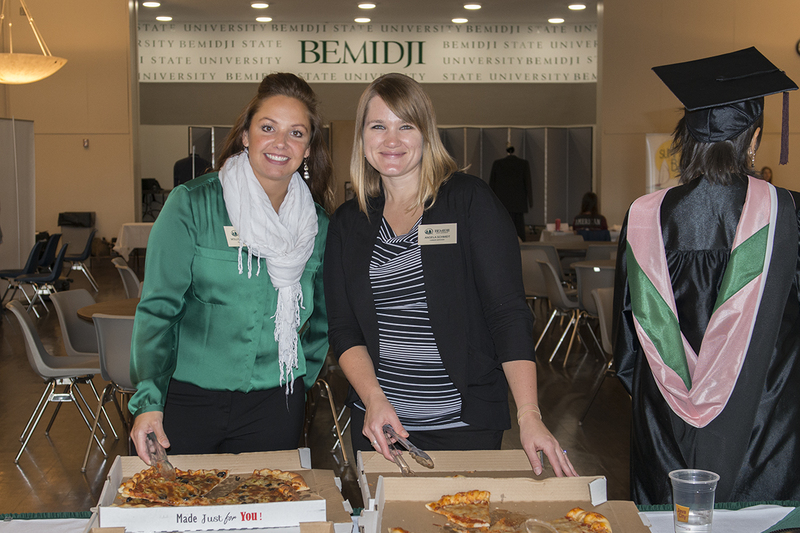 Free pizza and door prizes were provided by sponsor Career Services. 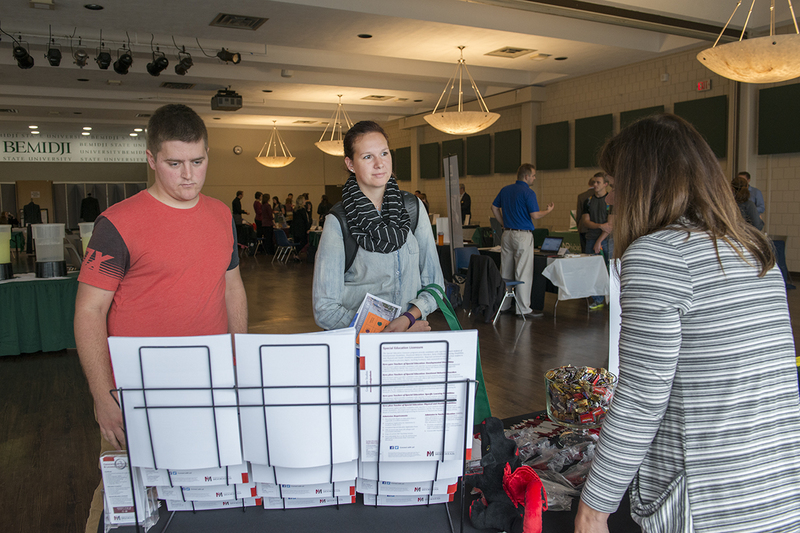 Representatives from more than two dozen graduate schools were present.